I'm using the tutorial below, I finished it. I would like to know how I can send a color message. 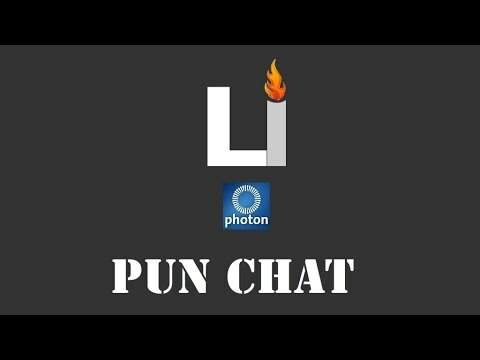 I was promised this in the chat, and now I do not find anything about it, I use Photon Chat only in the lobby. What did you try exactly? This is the 2nd if not 3rd forum discussion you open. I already gave you some thoughts here.